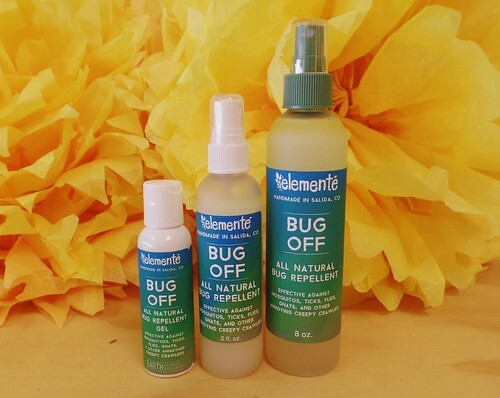 A safe, natural, essential oil-based alternative to DEET bug repellent that actually works and smells good! Effective against mosquitoes, ticks, flies, gnats, and many other annoying crawlies. We use a custom blend of high quality essential oils in our formulas such as Lavender, Maychang, Peppermint, Rosemary, Eucalyptus, Bergamot, Clove, Pine, and Grapefruit. Essential oils are one of the best insect repellents and are safe to use in most cases. We don't recommend them to be used on infants or pets. The spray is recommended for overall convenience, and is perfect for clothes, and overall protection. Ingredients: Ionized Water, Witch Hazel, Alcohol, & Pure Therapeutic Grade Essential Oils. This is a water-based gel that you rub into the skin, and is better for more exposed skin, such as a day at the beach or river. Ingredients: Ionized Water, Witch Hazel , Guar Gum, & Pure Therapeutic Grade Essential Oils.